There are a stable of brands whose makers pour even tens of millions of dollars into brand awareness. Well-known examples of these are the likes of the Toyota Camry, Honda Accord, and Ford Fusion and Explorer. Unfortunately this leaves out another several dozen cars or more that deserve at the very least a test drive. These vehicles are all too often overlooked. Below are fifteen of these most hidden gem car makes and models. It is so easy for those consumers looking for a luxury European branded sedan to be star struck by the dominant German standout stables of Mercedes Benz, BMW, and Audi. An often under-appreciated alternative to the German luxury trio is the Swedish high-quality model Volvo S60. This model of their fine cars deserves a test drive at the least. 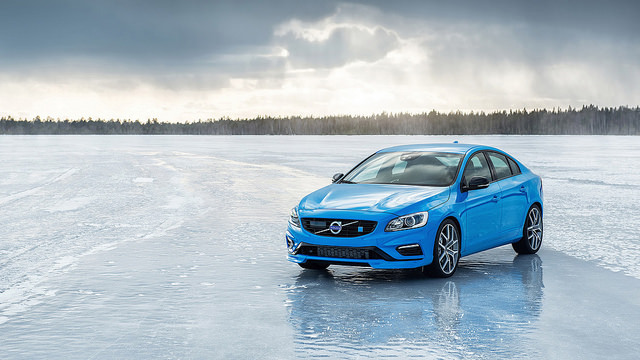 The S60 sedan proves to be fun and sporty in its handling. Thanks to its newly designed 302 horsepower engine that comes either turbocharged or supercharged in the T6 Drive trim package, the vehicle is also speedy. Perhaps the best news is that this often overlooked gem of an automobile is priced to sell at literally thousands less than its comparably arrayed Germanic competition.